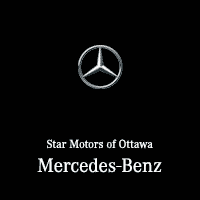 We’ve been serving eastern Ontario for over 55 years now in our 12,500 sq. ft. state-of-the-art facility. Our facility is also truly environmentally friendly, using only BASF waterborne automotive finishes. We’re so good at what we do that if you have comprehensive insurance, we can take care of many claims for you, including glass claims. We also provide car window tinting, aluminum work, paintless dent removal, auto body rust repair, wheel restoration and detailing services. Our skilled auto body team is ready to make your car shine! We also offer complimentary collision towing for your vehicle! Contact us to learn more about this service.